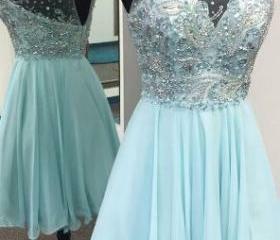 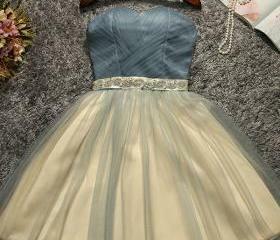 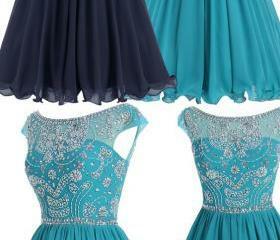 Be ready to dive into our trending homecoming dresses that come in a variety of styles and designs. 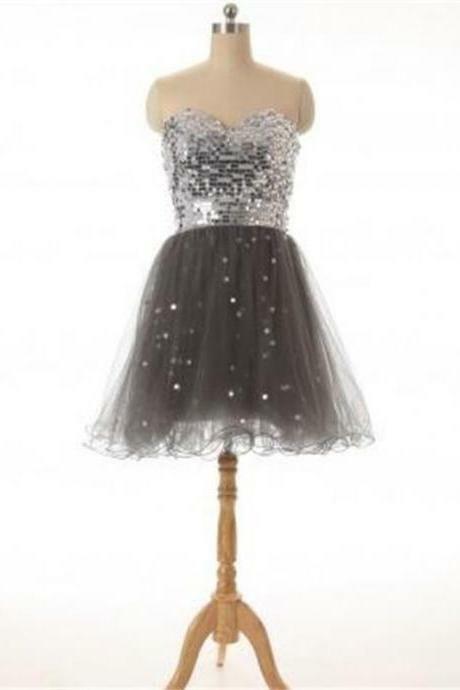 From classy black dress, feminine accent florals to sparkle sequins, we have all sorts of styles that are gonna make you stand out in any themed parties. 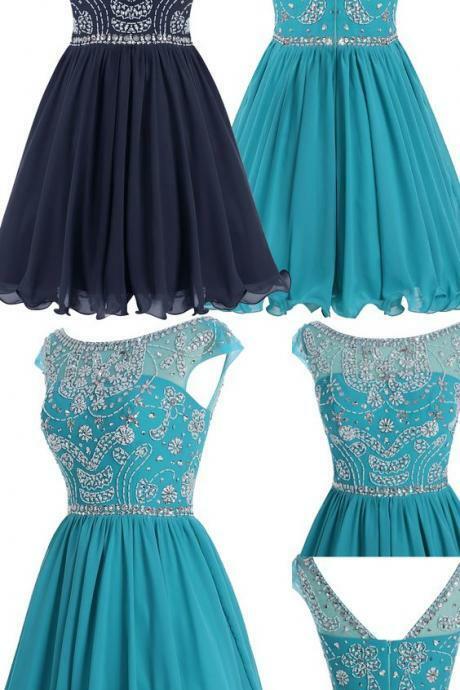  Available in short and long length styles and both petite and plus sizes. 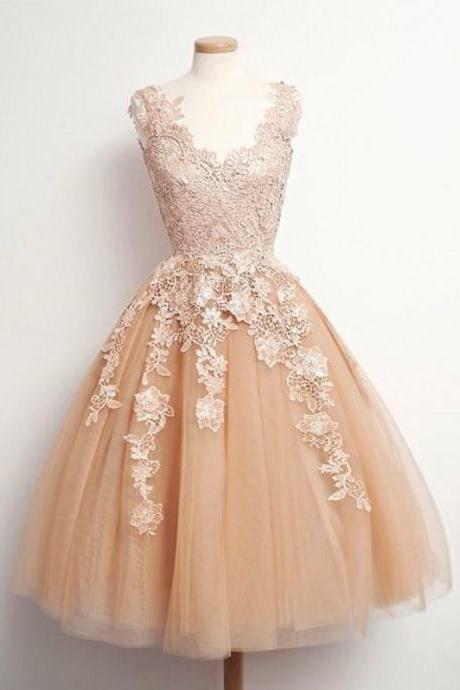 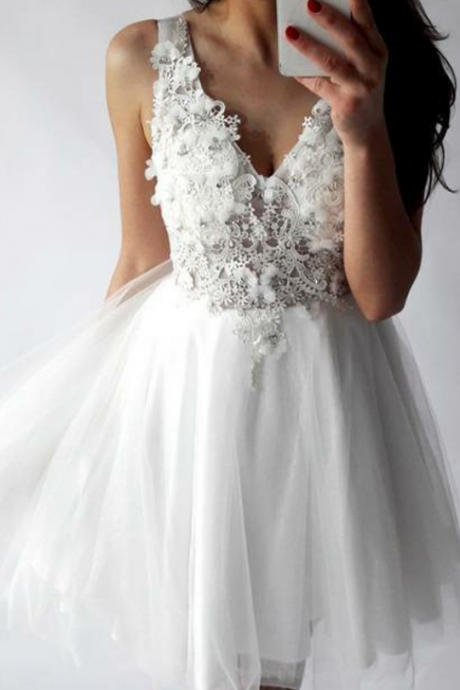 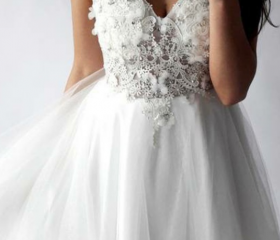 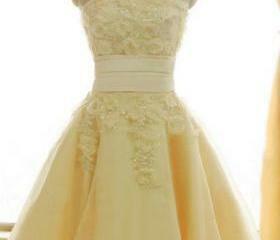 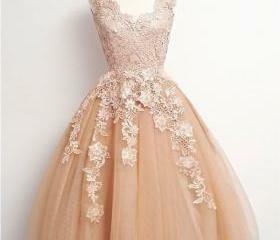 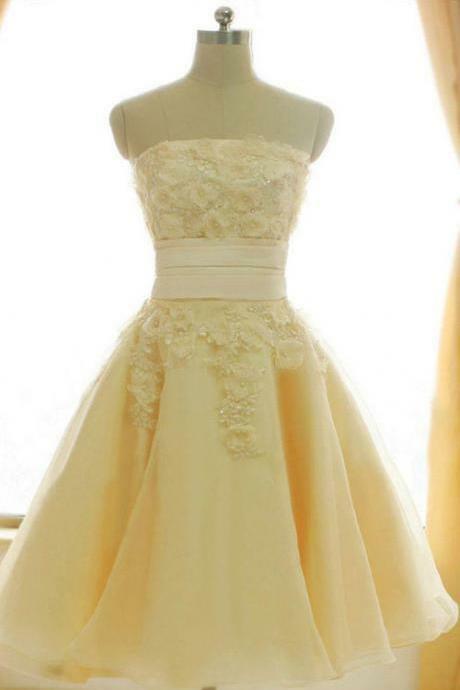 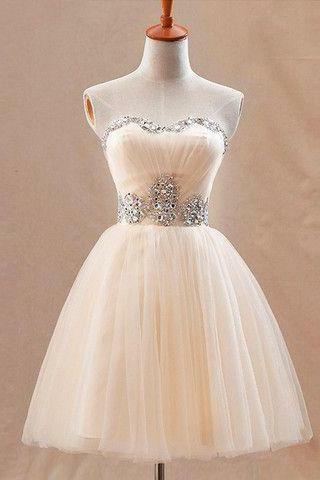 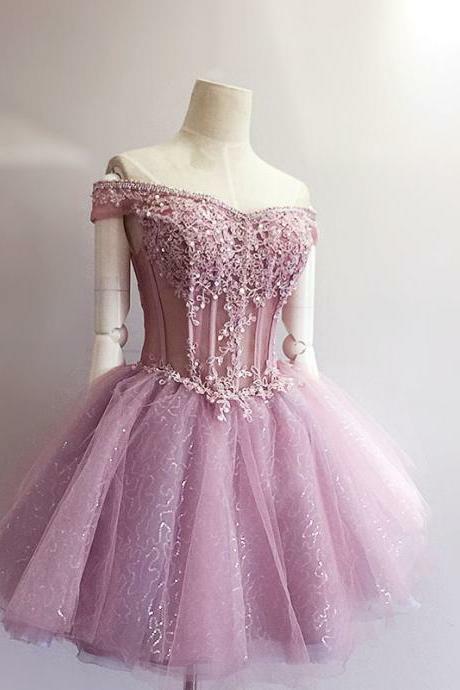 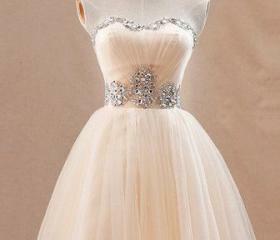 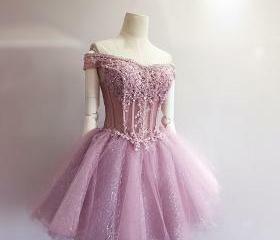 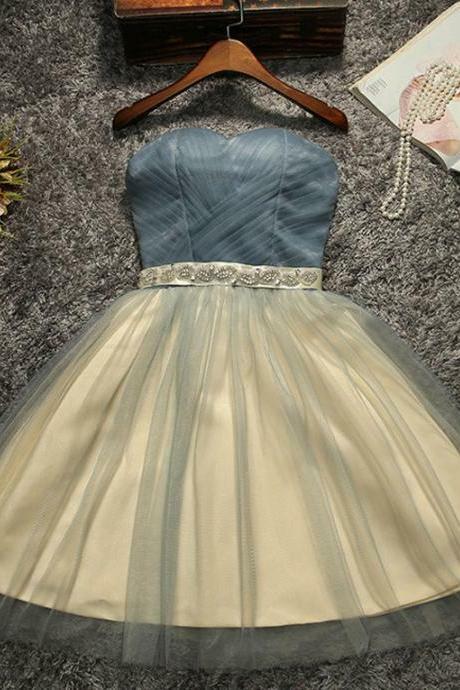 Champagne Lace Ball Gown .. 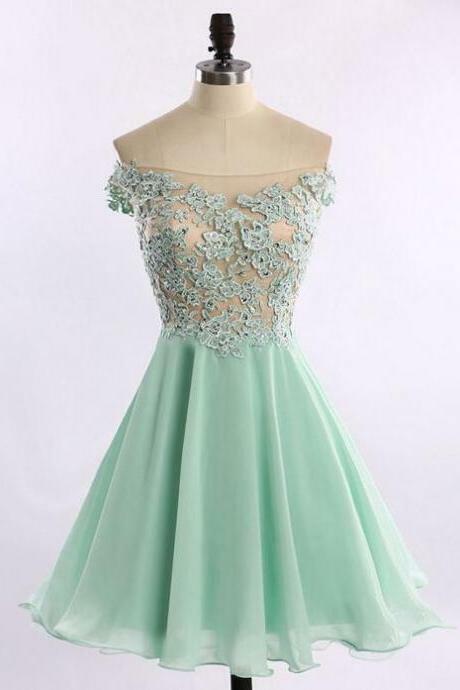 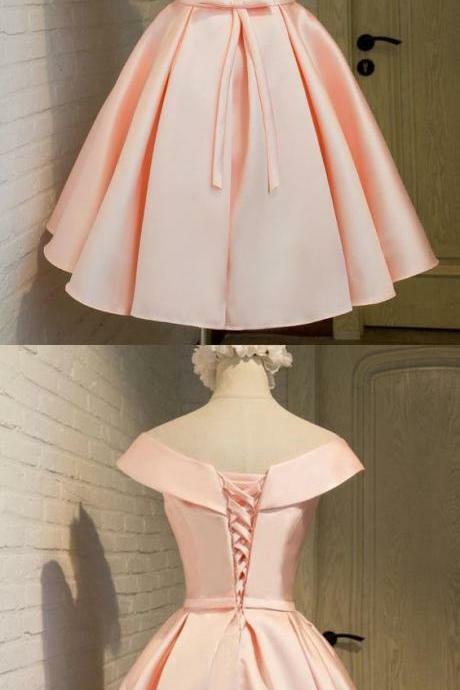 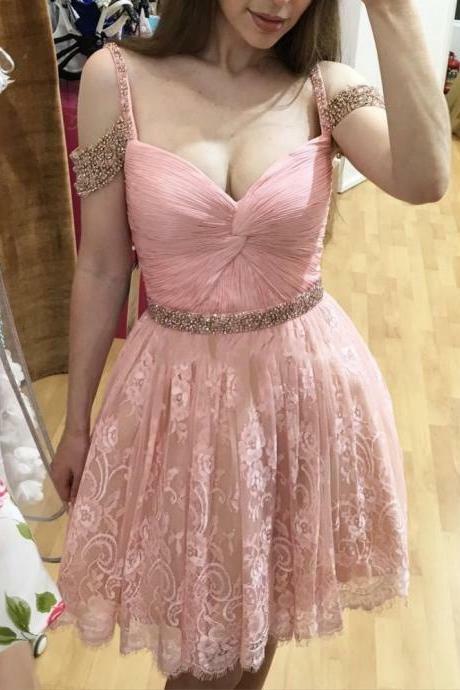 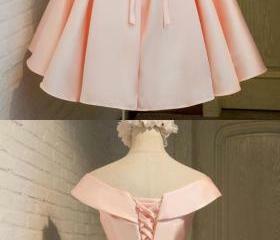 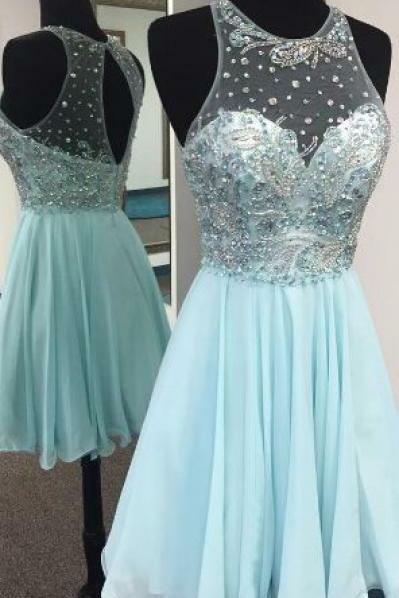 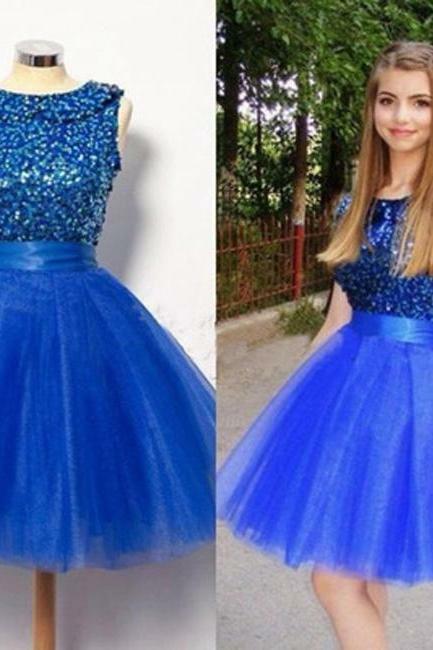 Simple Knee Length Prom D.. 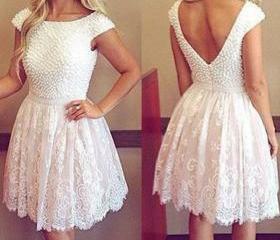 Custom Made White Mini Sh..